What an incredible journey we recently made to the Middle East, bookended between the beginning of the revolutions in Egypt and Syria. This month the focus is on Syria. Whatever I expected on the front end I did not anticipate the warmth and friendliness with which we were greeted. On the streets of Damascus some people shouted out "Welcome to Syria!" Shy robe-clad women came up and motioned to ask if they could take pictures of the American woman with the camera so I posed with them so one could use her cell phone to take the picture. Every where women, children and younger men smiled and nodded…not so much the older men. The history is incredible, from some of the earliest recorded writings on clay tablets, to Crusader Castles perched on hill tops overseeing the arid, desert terrain. 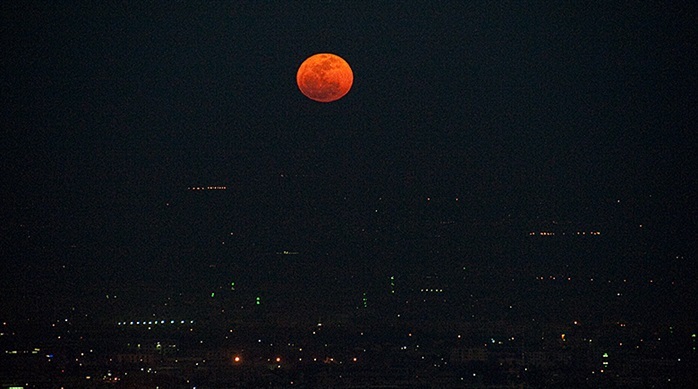 The first night upon our arrival in Damascus a full moon welcomed us to Syria. 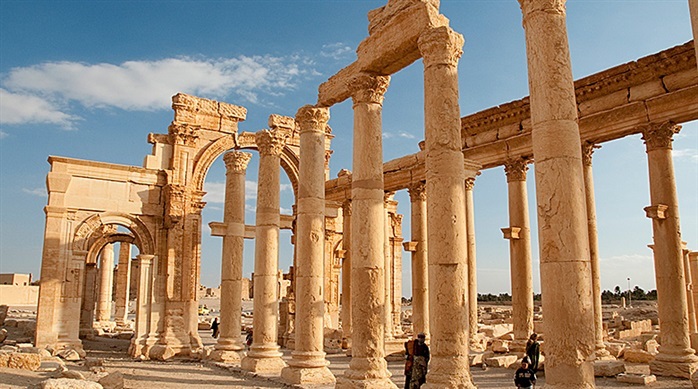 Palmyra, a Roman city was magical in the golden setting sun. 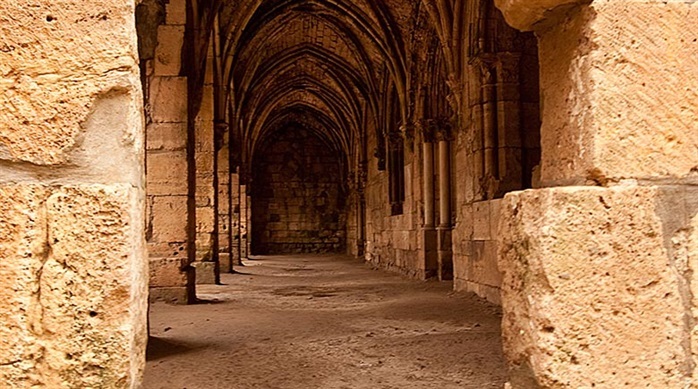 Krak des Chevaliers was every kid's dream of what a castle should be like. All this to say it would take months to savor and years to learn all the mysteries and history Syria has to offer.